The Equinix Ayer Rajah SG1 Datacenter is a Tier III, ISO/IEC 27001: 2013, SSAE16 SOC-1 Type ll, SS564: 2010, SS507: 2008, BCA-IDA Green Mark Certified datacenter. In this datacenter, Fully Managed Datacenter Colocation services in Singapore is offered. This is also the location where we can fulfill our customers’ global peering needs in Singapore through the Equinix Internet Exchange (EIE). 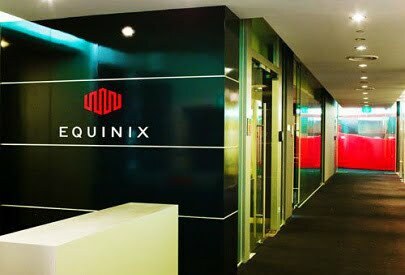 The unique value proposition for our Equinix Datacenter is the ability to be connected to the Equinix Internet Exchange in Singapore where our customers can leverage on Equinix aggregated peering sessions to connect to Equinix’s 19 Internet Exchange Point (IXP) locations in 17 global metro areas globally.